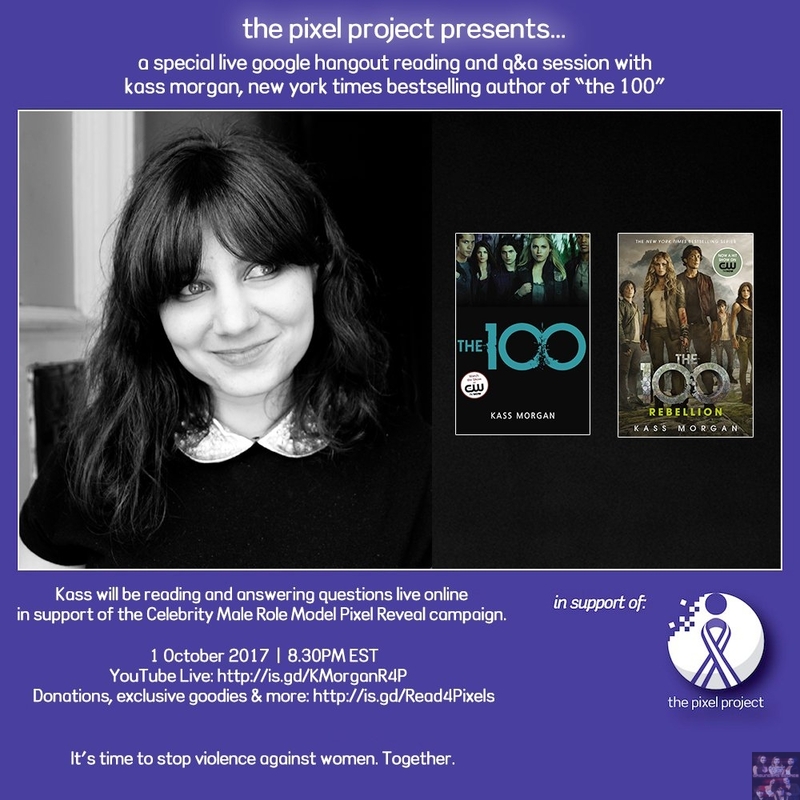 On Sunday evening, October 1st, Kass Morgan, New York bestselling author of The 100 books (which is now a hit series on the CW Network) will be doing a live session with The Pixel Project. The Pixel Project is a non-profit that fights to stop violence against women and girls. 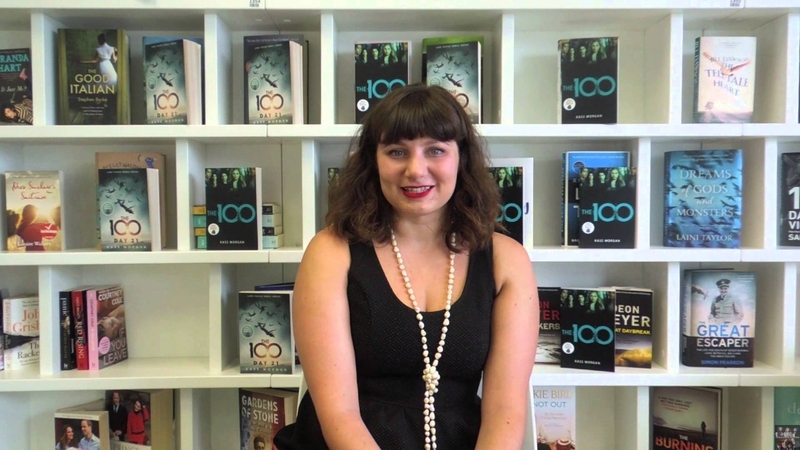 Kass will be doing a live Youtube video session with Google Hangouts, in which she will read from The 100 books, answer fan questions, and more. The event starts at 8:30/7:30 PM central. Below is the preview video from Kass herself, and info card about her session. To learn more about The Pixel Project, you can visit their site thepixelproject.net. Will The Blake Siblings Be Broken In Season 5?